Human being is always going forward regency. Besides, increasing needs and fashion it might be small or big, person always likes to fulfill their necessity under tamed by own self. 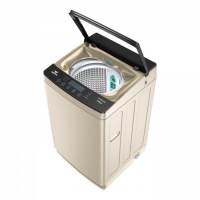 For this cause, day by day people becomes dependable on home appliance to make their regular task easy and fast. The experience of using a good product is always cheering up you. 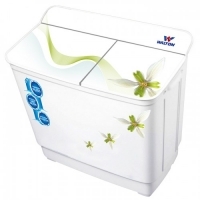 Walton is one of the such kind of well-known home appliance brand in Bangladesh. 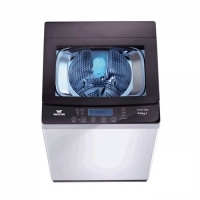 Walton always provides you different type of home appliance according your need. 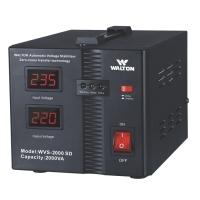 They have many more products for your service; Walton Blender WBL-13CC25 is one of them. 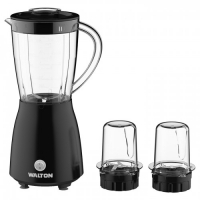 Walton has several types of blender. 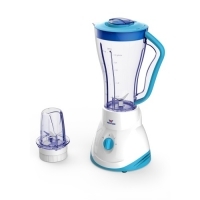 The specialty is this blender is multifunctional, better performance but less price then foreign brand. 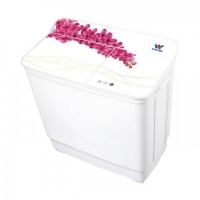 Each and every function is daily necessity for your kitchen. In case of family get to gather, dinner party or lunch in your home blender is a compulsory part. Different type of fruit drinks like-Green mangoes, strawberry, papaya etc. Milk shake or chocolate shake, lassi, borhani etc. are perfectly prepared by blender in a little time. 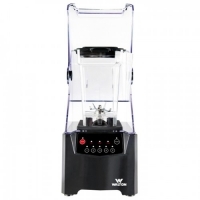 Structure-Walton Blender WBL-13CC25 is attractive black colors blender. 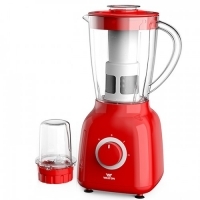 It has three functions Blender, Grinder and Chopper. Capacity of blender jar is 1.3 litters. Dusky transparent jar will help you to mixing, make drink, juice etc. There are small size two air tight jar named grinder. These are grinder and chopper. Whit out using onion, ginger, garlic or green chili paste our cooking is incomplete. This hard task you may do with in a minute by using grinder. Another option is chopper. When you need to chop some cooking or dish preparing element then use it. 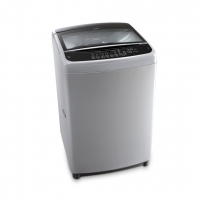 All this options will save your valuable time with great efficiency. 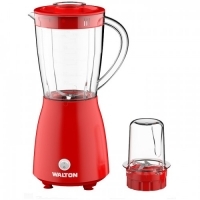 Features: Full structure of Walton Blender WBL-13CC25 is made by BPA free food grade plastic. Non-slip feet and have a grip, that’s why you may stand it anywhere. 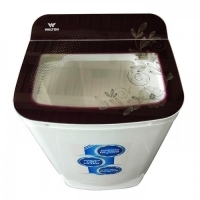 An appropriate handle attached with transparent jar, which make your comfort for use. There including a small pocket type air tight cap top on the main cap. You can use it to add any ingredient during the running time. If you need anytime this system is for that time. It has safety jar locking system. It you are not lock the main cap properly, blender will not start up. It’s for your safety. There is multiple speed control to control its speed in three steps. Controlling regulator nob attached with base of blender. Including SS (Stainless Steel) bleed to ensure 100% performance and also safety for health. In former structure of blender used rust free and hygienic self-lubricating bronze bush to keep your motor more active. To prevent leakage from joint used silicon gasket. 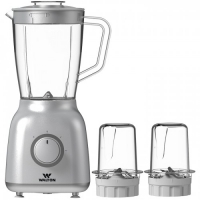 Electrical features: Walton Blender WBL-13CC25use 2000 rpm efficient copper motor, view to active your blender with 100% performance. There is also including over heat protection and effective cooling system. That’s if heat produce during the running time it will not harmful for you. And also ensure long lifetime of blender. It needs 250 watt to run. 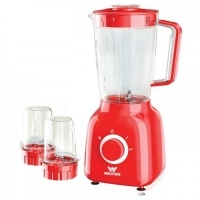 Other features: Full Walton Blender WBL-13CC25 is made of virgin materials. Bleeds are made of Stainless Steel. 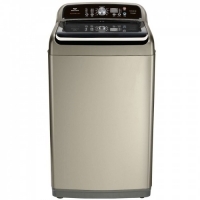 This is not only durable but also healthy. You will get three pairs of bleed with full set. Detachable jar and bleed for easy cleansing. One of the best features is low-noise. During the running time of a blender is noise produce, sometime it become louder. 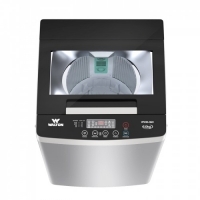 In this Walton Blender WBL-13CC25your experience will be change. 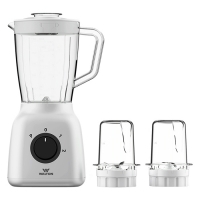 This multi-functional blender will encourage you to prepare food for your family or loving one. 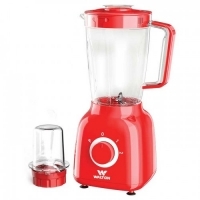 Walton Blender WBL-13CC25 is one of the perfect choices for any cooking lovers. 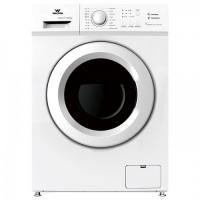 You may buy it from any Walton home appliance show room. 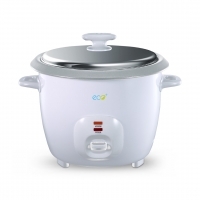 Price of this product is Taka1650.